Do you remember the sheer joy of walking into a Toys R Us? Or opening a new toy on your birthday? There’s a very specific sort of head rush you get when you see a commercial for a particularly fun looking toy. For some of us, that feeling never went away. Thankfully, you can still order toys on Amazon. And now that you’re an adult, you can order as many toys as you want and you don’t have to ask anybody for permission. Keep reading to see all of the adult-friendly toys on the market right now. This colorful little drone is so much more than a toy. 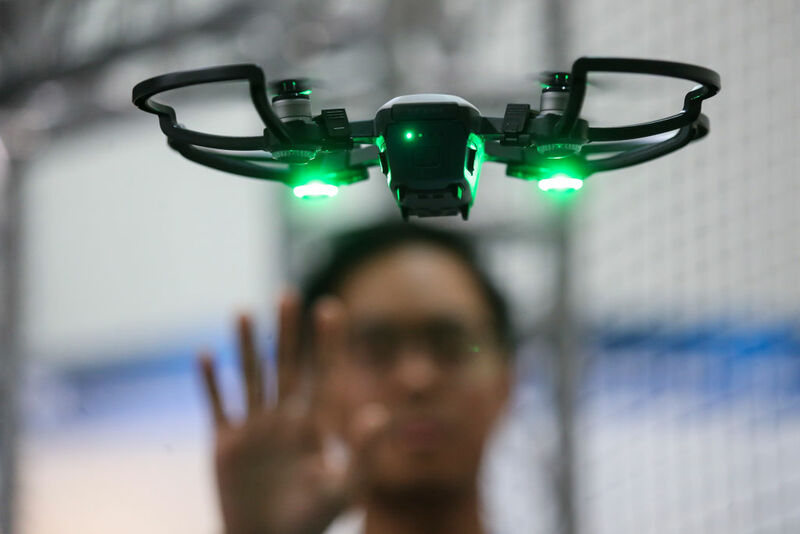 Yeah, it’s fun to play with, but it also features intelligent flight mode, a 12-megapixel camera, GPS, obstacle sensing, face recognition, and a 16 minute flight time. All of that in a device that can fit in the palm of your hand. It can be controlled with your smartphone, a remote control, or even your hand. The DJI Spark retails for $400. You’ve seen pancake artists make pancakes shaped like your favorite cartoon characters on the internet. Those people are super talented, but now you don’t have to be talented to make cool looking pancakes. 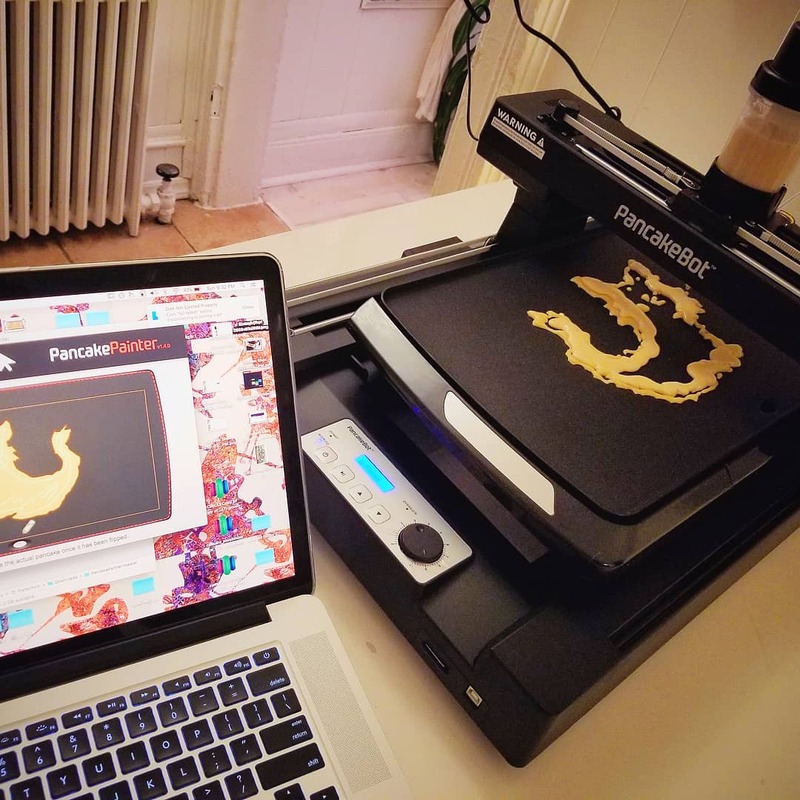 With the Pancakebot, you can upload designs right into the program, and the robot will print out whatever pancake shape you’d like. This machine retails for $200, which seems like a lot, but if you don’t have any artistic talent, then you sort of need this. Look, I know Lego is technically a kids’ toy, but that doesn’t mean that adults can’t play with it. 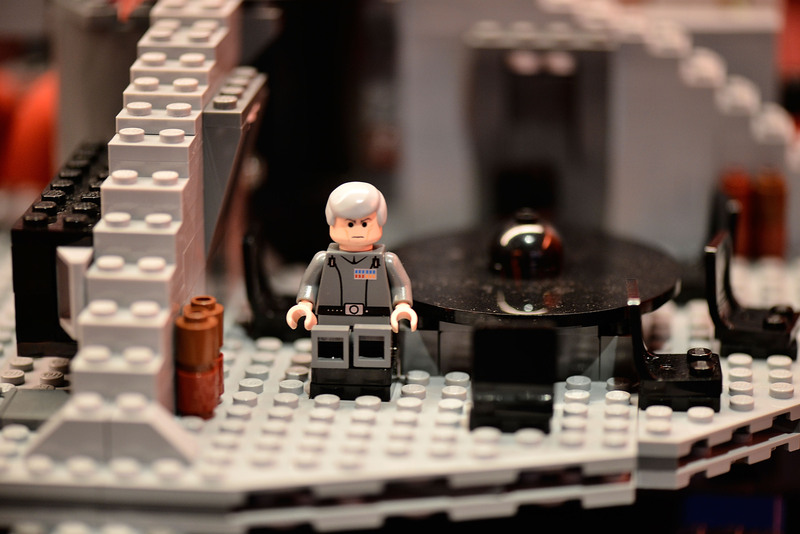 Especially this giant Death Star set which contains over 4,000 pieces, a detachable TIE fighter, moveable turbo laser towers, spring-loaded shooters, 23 mini-figures, and a trash compactor. Any kid you buy this for is going to need a little (or a lot) of help from an adult to build this monster. Or you could just swallow your pride and buy it for yourself even though it costs $500. 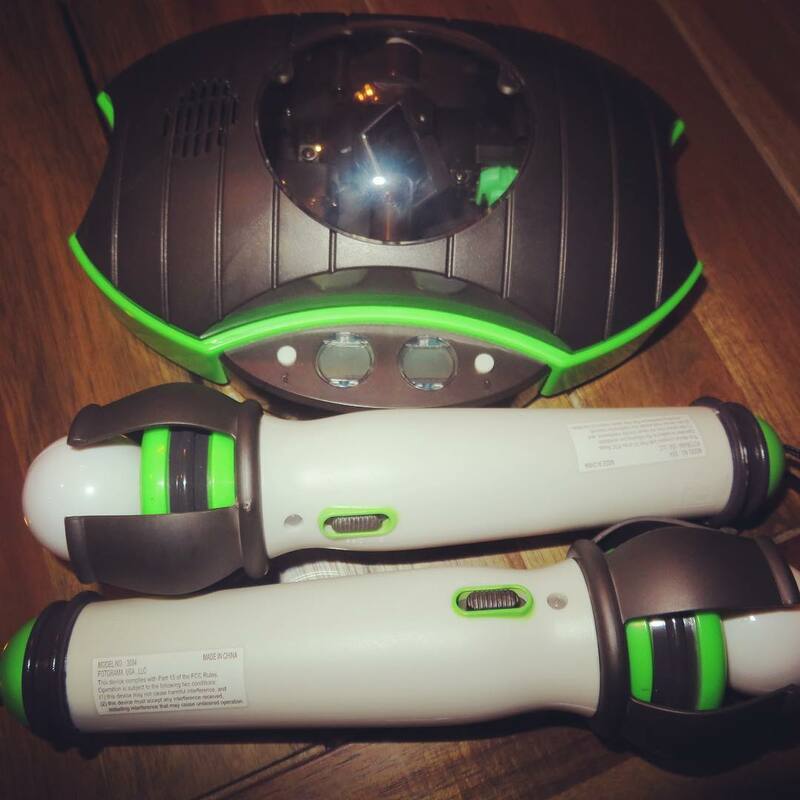 Read on to learn more about a virtual reality kit you can operate in your own home. 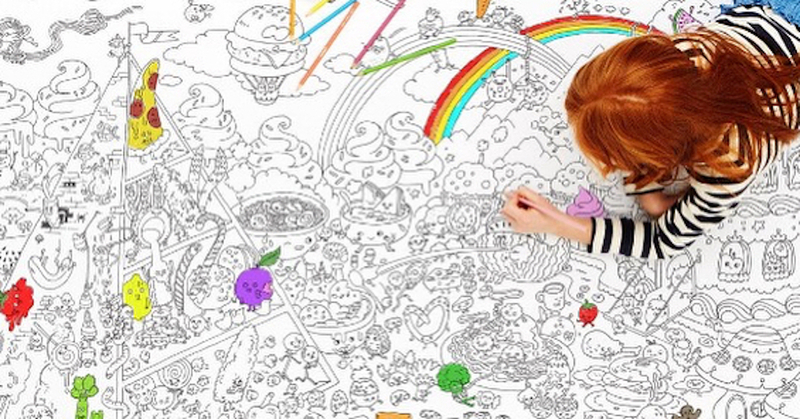 They have adult coloring books nowadays, so why not indulge in a giant coloring poster that you can literally lie on top of? You’ve colored in enough mandalas. It’s time for something way more fun. These 36 by 83 inch posters are full of detail. You can choose from a bunch of different designs. They sell for $30 each, which is totally worth it considering that they’re hours of fun. Jenga was one of the simplest games you could play as a kid, but now there’s giant Jenga, which has bigger blocks for even more fun. People have started to set up Giant Jenga stations at weddings, which is amazing. 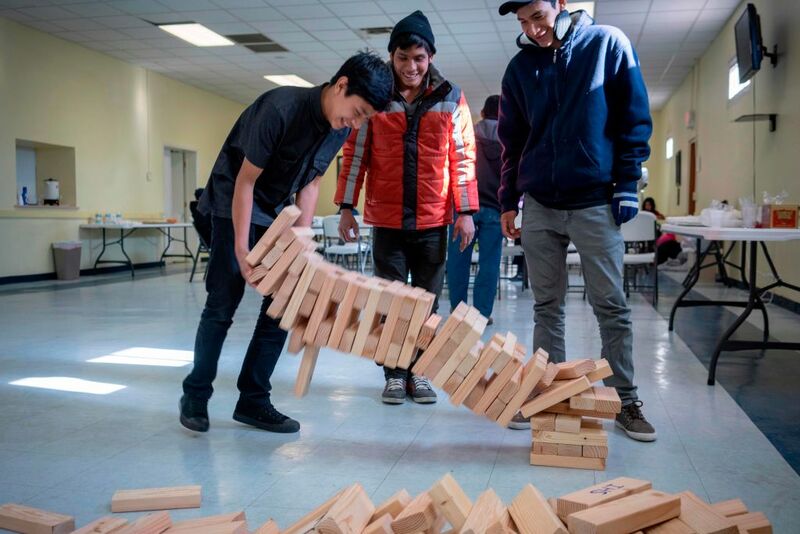 A pack of Jenga Giant comes with 54 pieces to make a tower that’s over 5 feet tall. It also comes with a heavy-duty bag for efficient clean-up. You can get the game for $120 on Amazon. 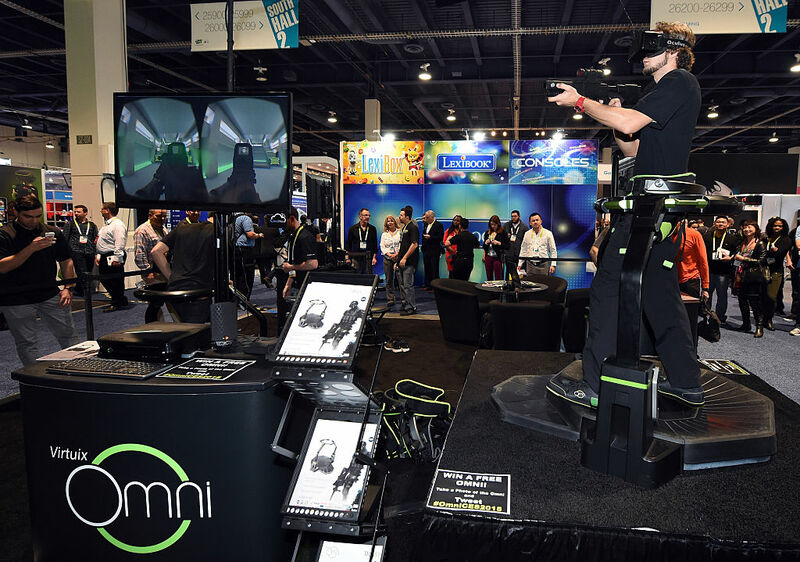 If you haven’t tried virtual reality games yet, you definitely need to. This system is a must have for any gaming fanatic, plus it’s a great toy to bust out at a party. The Oculus Rift+ Touch hand controllers make it easy to interact with a virtual world. The system comes with six games, but you can get more if you so desire. The six game system plus all of the equipment retails for $400. Read on to see a retro toy that’s making a comeback in a big way. We all love a good puzzle on a rainy day, and this 3D puzzle can be assembled without any tools or glue. 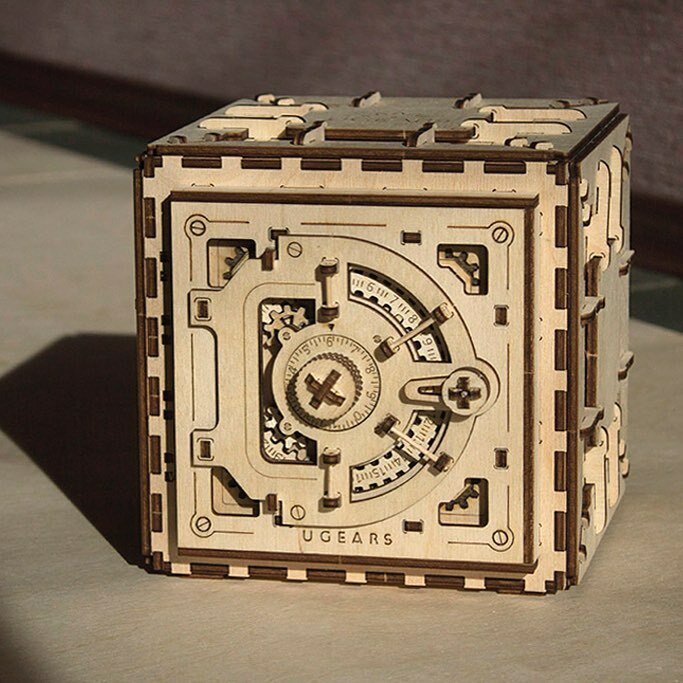 When you’re finished building the puzzle, you can actually use the finished product as a safe to keep small valuable items away from intruders. Yeah, they could just pick up the whole safe and run, but we’re not going to think too much about that. The point is, this thing is fun to build and fun to use. It retails for $60. 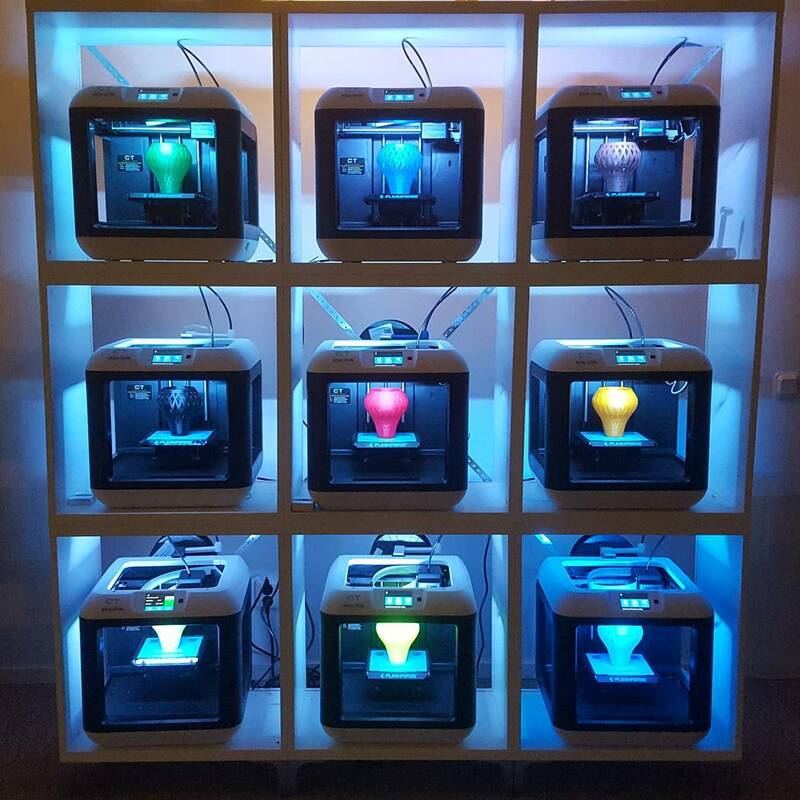 Did you think 3D printers were way too expensive for one person to own? Well, think again. The Flashforge Finder 3D Printer only costs $300. You don’t need to be an expert to use this machine. It comes with an easy-to-use build plate, touch screen, and an ability to connect to WiFi, so you don’t have to deal with wires or cords. You can print in a variety of different colors and pretty much make whatever you want. 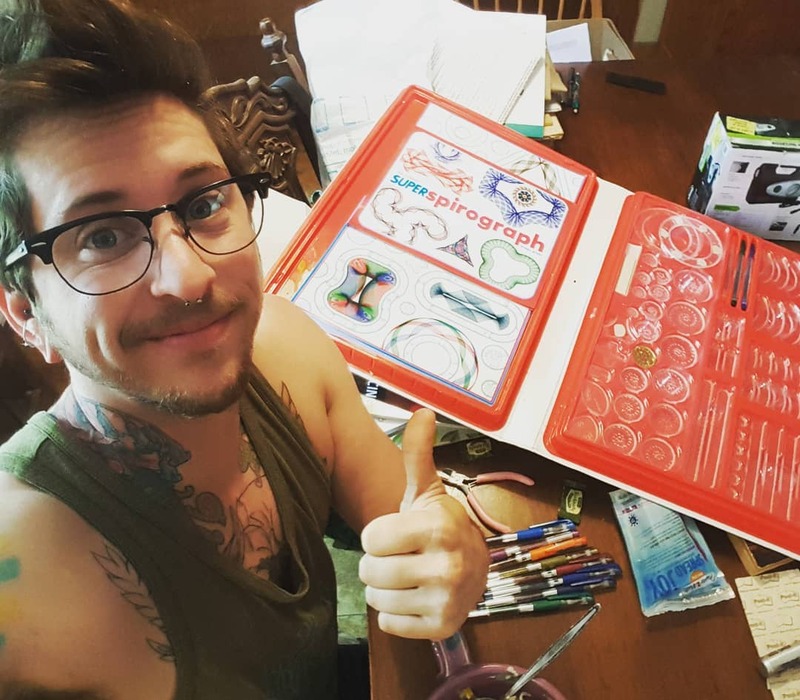 You’re never too old for a Spirograph. These drawing toys are super classic, and this 75-piece kit is the ultimate gift for an artist who’s stuck in the past (and let’s face it, if you’re reading this article, you love toys and you live for nostalgia). This set was created for the Spirograph’s 50th anniversary. You can get it on Amazon for $34. Get out your best colored pens and start spiraling! 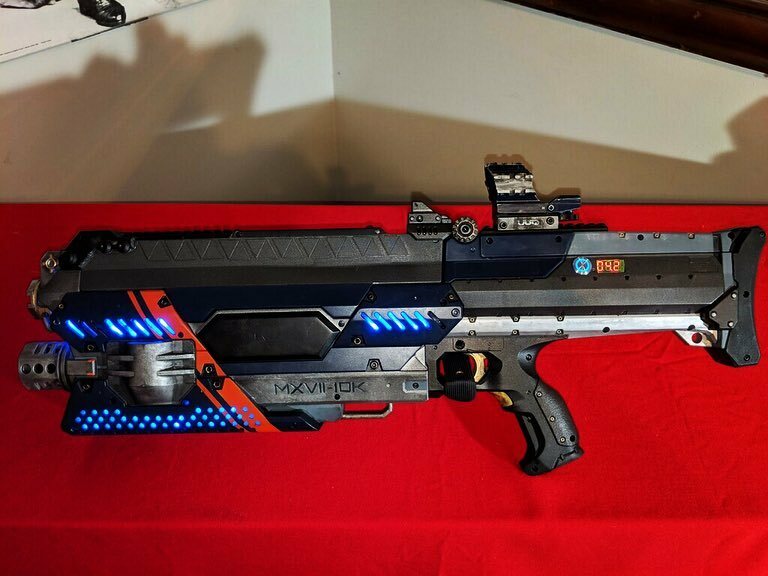 Keep reading to see a next level nerf gun. You can get this super cool magnetic putty on the UncommonGoods website for just $14. This is the perfect toy for anybody who just can’t keep their hands still. 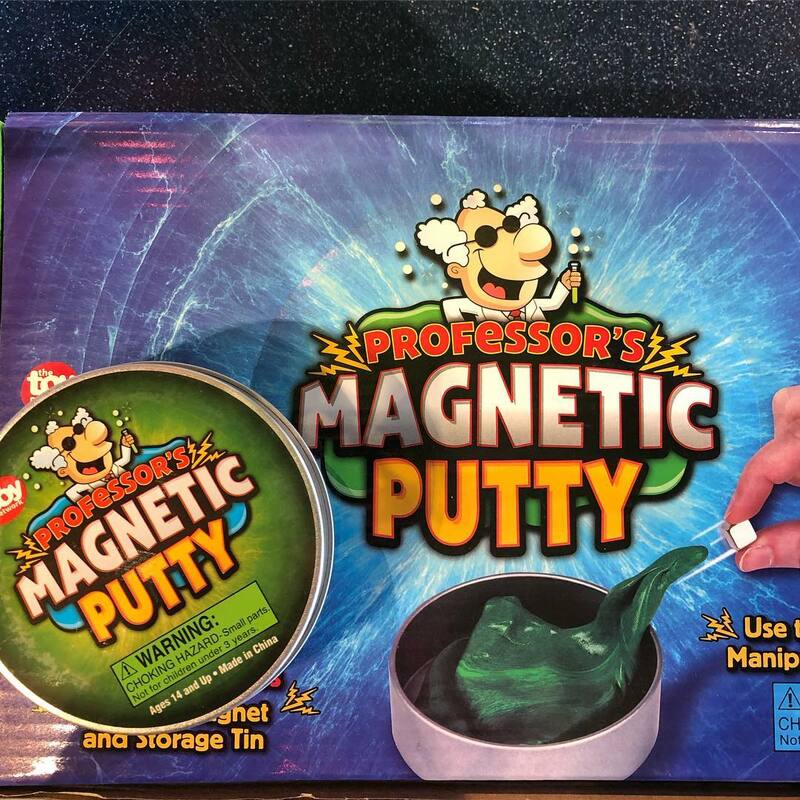 The iron particles in the putty give it magnetic powers, so you’ll feel like Magneto IRL. Watch a couple of videos of this stuff on YouTube and you’ll want to buy it immediately. It’s so mesmerizing to watch it swallow things like paperclips and metal knick-knacks. I bet when you were a kid, you wanted to own your very own robot. Well, now you can. 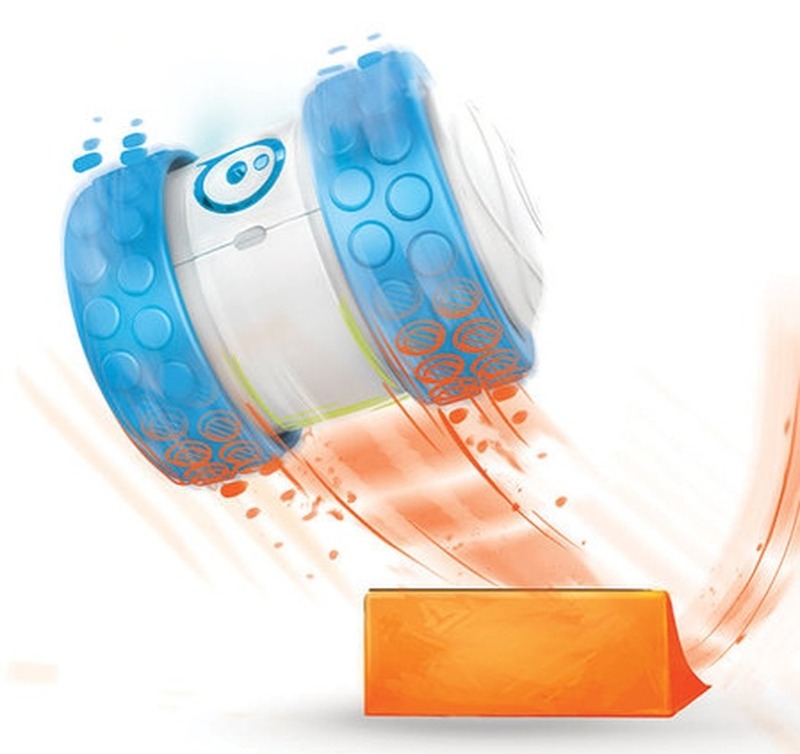 This Phero Ollie App Controlled Robot only costs $67 and you can buy it on Amazon. It can move up to 14 miles per hour and it’s specially made tires can handle any sort of terrain. This thing can even land jumps. There are a whole bunch of trick combos to try out, and once you charge this thing up, the battery lasts for up to an hour. You don’t have to be 10 years old to love a nerf gun. I think adults appreciate these toys even more. Why not have a nerf fight at your next house party? The Rival Nemesis MXVII-10K model comes with foam balls instead of darts. They can be fired at super high speeds without much risk to life or limb. This gun retails for $97 on Amazon. You decide if that’s worth it to you. Read on to see an adult sized version of a toy you loved as a kid. 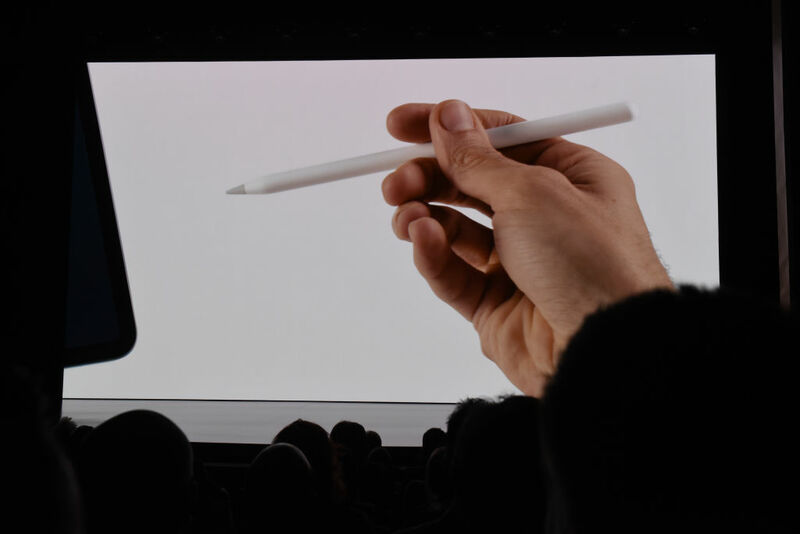 I don’t know if an Apple Pen fully qualifies as a toy, but I’m going to call it a toy. This pen pairs with an iPad to turn your tablet into a high tech sketch pad. The amount of pressure you place on the pen actually affects how thick the line you draw becomes. This pen has an impressive 12-hour battery life and tons of cool features. You can get it online for $95. This gadget would make a great gift for the artist in your life. 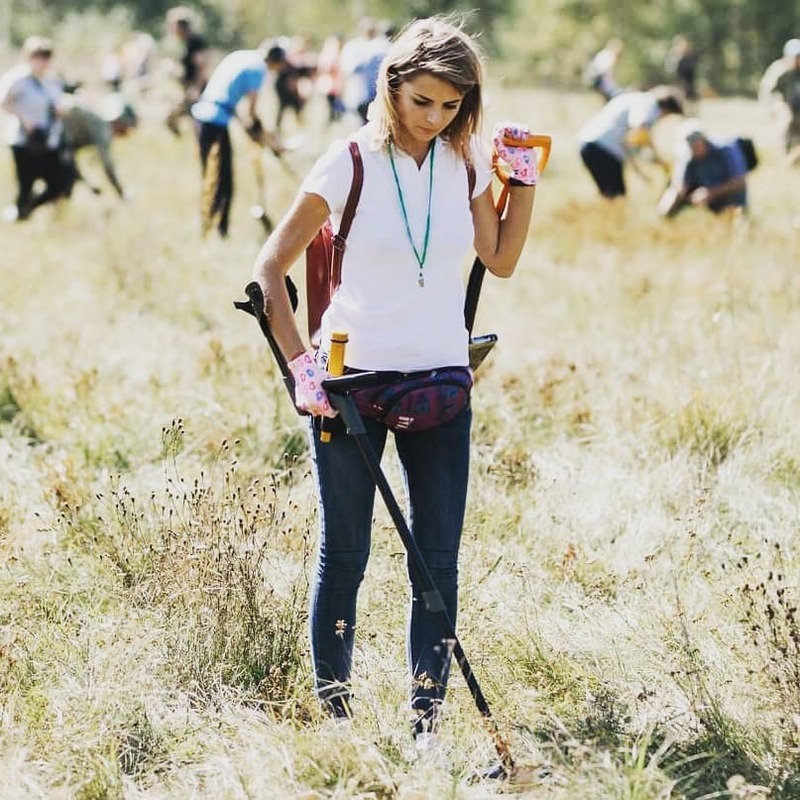 This metal detector is lightweight and super easy to use. You know when you were a kid and you pretended to be a pirate looking for buried treasure? Well, now you can make that vision a reality. You can also help people locate their lost coins and jewelry— or you can just find lost coins and jewelry and keep them for yourself… This device comes with a 2-year warranty and it retails for $160. Remember these hopper balls? Remember how sad it was when you outgrew yours? Well, now they come in adult sizes, which is just about the best news I’ve heard all day. 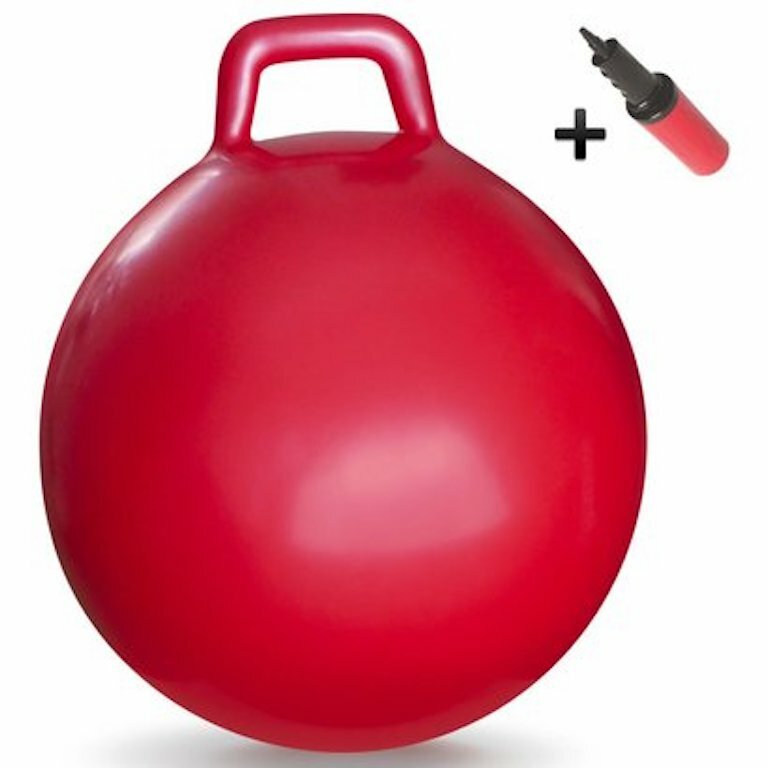 This 29-inch Waliki Toys Hopper Ball is made especially for grown-ups. It comes with a pump for quick inflation, so you don’t have to waste your breath blowing this thing up. Some dreams do come true. This ball retails for $50. 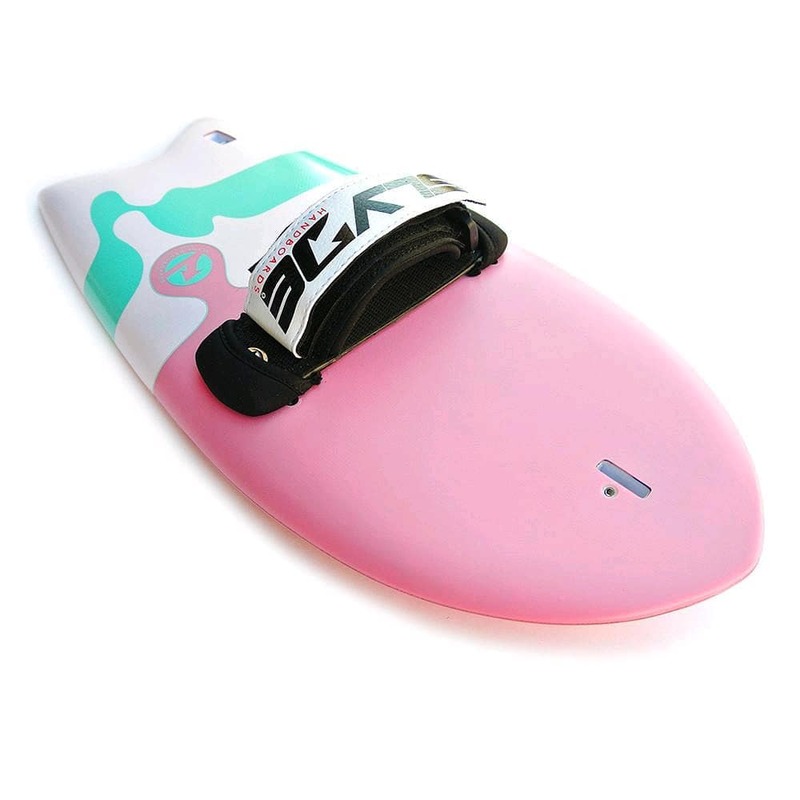 Keep reading to see a surfboard alternative for those of us who aren’t so good at surfing. K’Nex are the building toys right up there with Lego on the hierarchy of building toys. These things actually come together to create moving masterpieces. 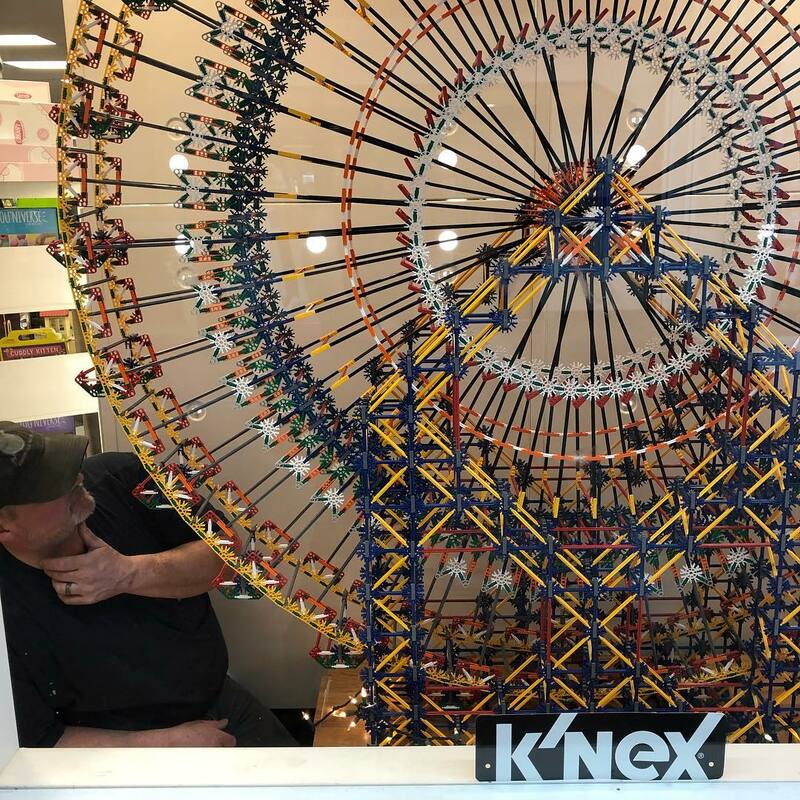 This Ferris wheel set contains 8,550 pieces and ends up being 6 feet tall. It includes a plug-in motor with an AC adapter and instructions of course. The whole set will set you back $500. Yeah, that’s a lot of money, but this thing is 6 feet tall! Segways can be a little bit dangerous (the inventor of the Segway actually died by driving a Segway off a cliff), but if used with caution, they can be tons of fun. These mini Segways are portable and super cute. They sort of work like a hoverboard. They have a knee control bar for steering, automatic headlights and taillights, and shock resistant tires. You can get one of these on Amazon for $420. If you haven’t quite mastered surfing yet, but you still want to ride those waves, then a Slyde Handboard is the toy for you. These things will let you catch a wave even if you can’t stand up on one. It’s basically like body surfing but kicked up a notch. These come with a hand strap to keep them tightly fastened to you, and a GoPro camera mount in case you want to record your ocean adventures. You can get one of these for $128. Pong is a super classic game, but now it’s been updated for the modern era with Virtual Pong. This game lets players bounce a ball of light off walls, ceilings, and furniture with electronic racquets. That console at the top of the photo keeps score, and it has slots for easy racquet storage. This game will only set you back around $80, which is less than a ping pong table costs. If you like Capture the Flag, You’re going to love Capture the Flag Redux. Instead of flags, players chase after glowing orbs in the dark. There are colored glowing markers so you can map out the playing field. Glow bracelets help you figure out who’s on your team and who’s the enemy. 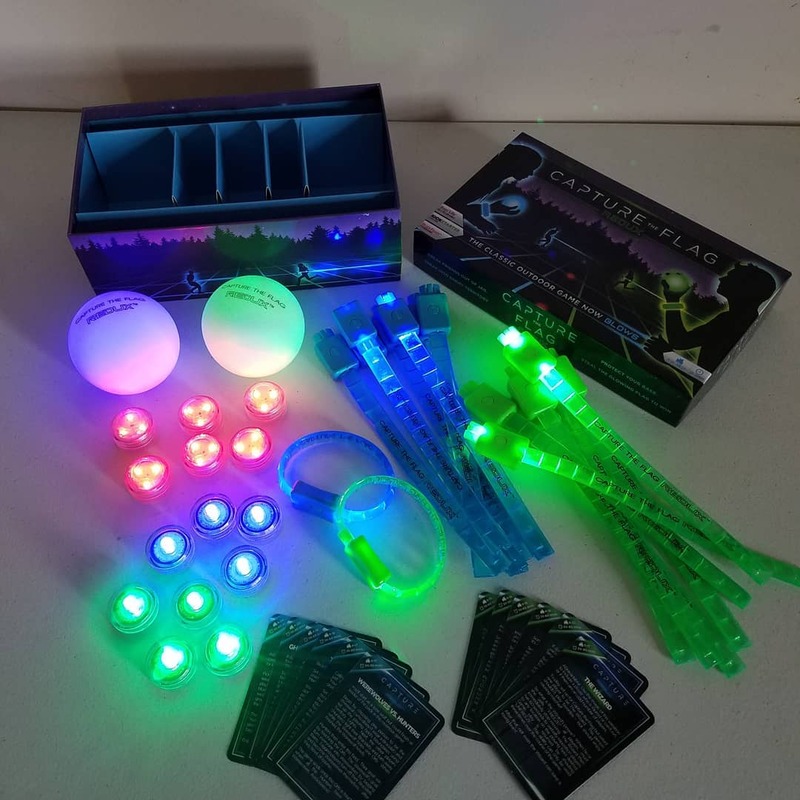 This is the perfect camp or sleepover game to play after the sun goes down on a warm summer night. You can buy it online for $60. 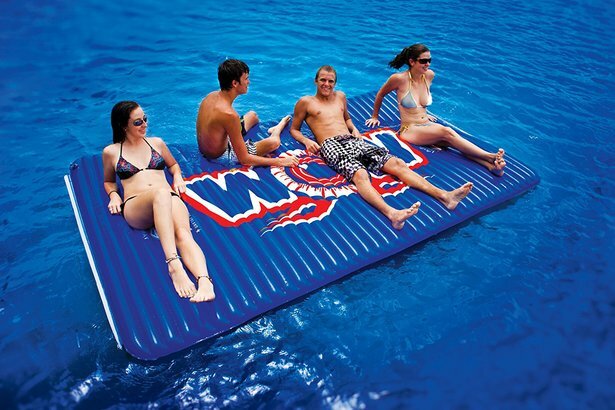 If you have a pool or you have access to a lake during the summer months, you’re definitely going to want this giant inflatable raft. This floating 10 by 6-foot platform is available in 5 colors. You can use it to hold your drinks or to hold your friends. Take it with you on a boat ride so you have a place to relax in the middle of the lake. This platform can hold up to six adults comfortably, and you can even stand or walk on it. It costs $160. I know remote control cars are supposed to be for kids, but that doesn’t mean that grown-ups can’t have fun with them. 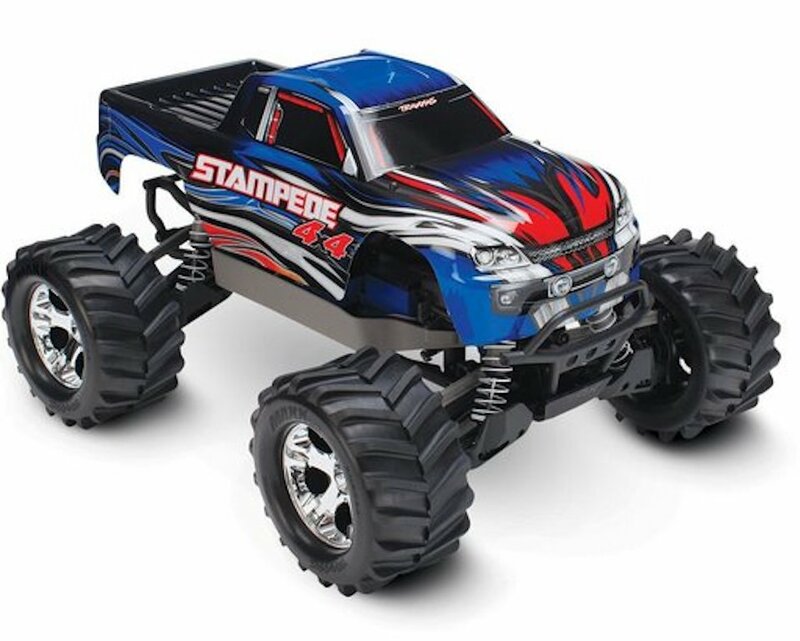 This monster truck model is built to scale and it can travel at 30 miles per hour. It has waterproof electronics and interference-free controls. This little car is going to bring out the kid in all of us. It costs $170, which seems like a lot, but a real car costs a lot more. Are you ready for the most difficult puzzle you’ve ever seen in your life? The only way this could be harder would be if it was all one color. 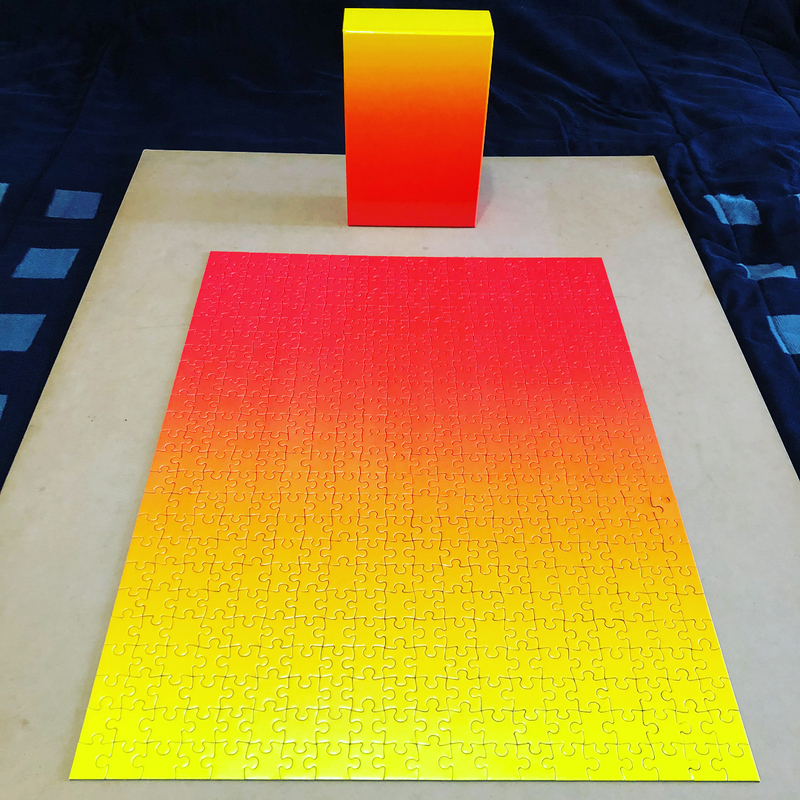 If you know a puzzle master, this gradient puzzle could be the perfect gift. These puzzles come in a variety of different colors, so if red and yellow isn’t your thing, you could go for a blue and purple one. You can find these on Amazon for $35. Read on to see the most expensive toy on this list. Have you ever seen a pogo stick that you didn’t want to bounce on? Pogo sticks are pretty much the definition of fun. The Vurtego V4 Pro is a serious pogo stick for adults who want to show off their skills. It’s available in three sizes, including a large size for people over 6 feet. 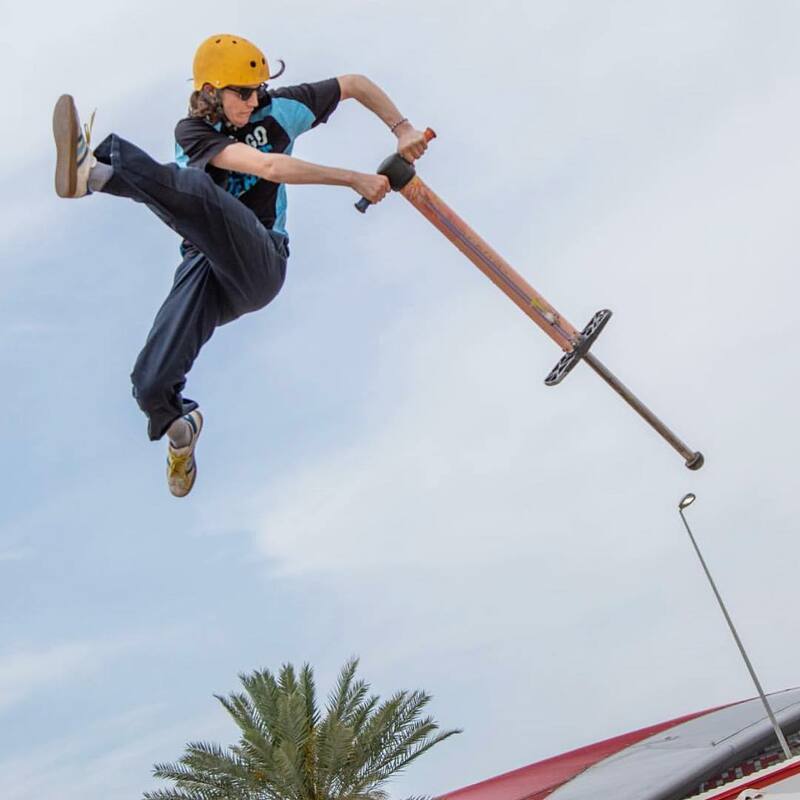 With these pogo sticks, you can bounce more than 10 feet into the air (so you’re also going to want to invest in a helmet). These sticks cost $420. With this final item, we’re going to take it right over the top. This is the most expensive item on this list by a long shot. 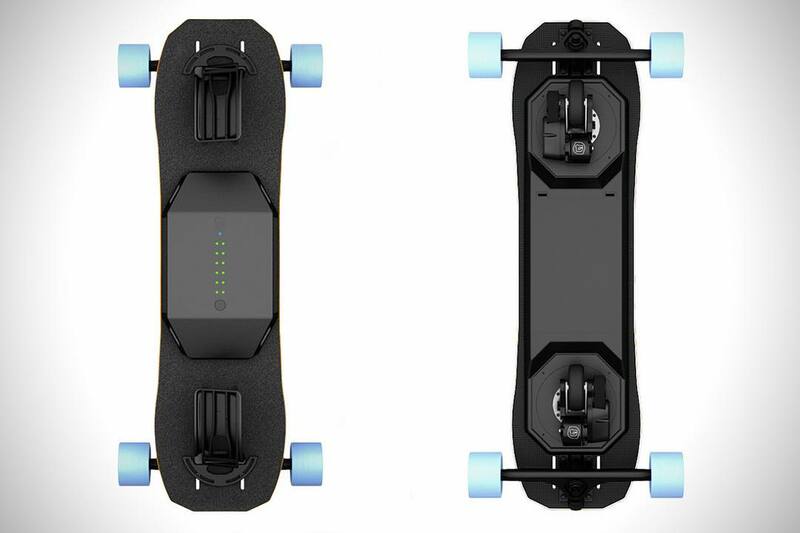 The motorized Leif Esnowboard retails for $1,547. It’s basically a skateboard that requires no effort at all. You just stand on it, and it moves where you tell it to move. 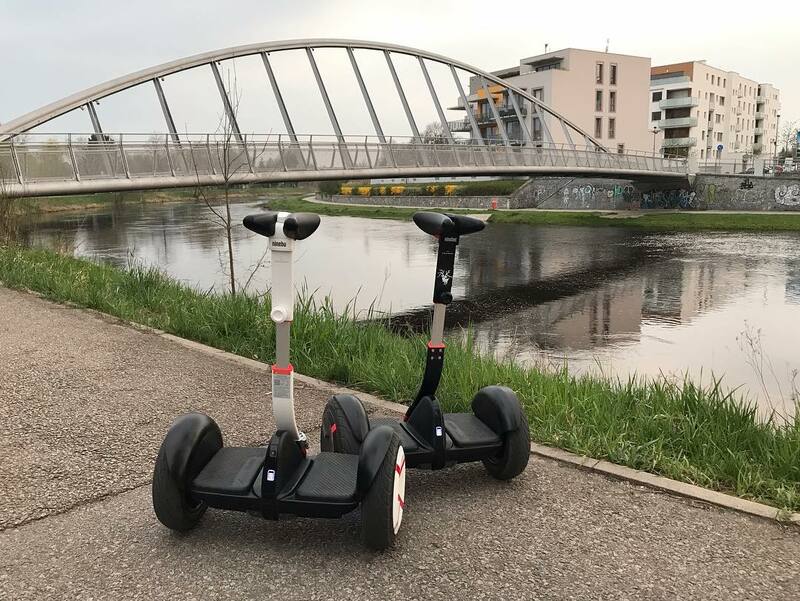 It can go up to 23 miles per hour, and the battery lasts for 15 miles.